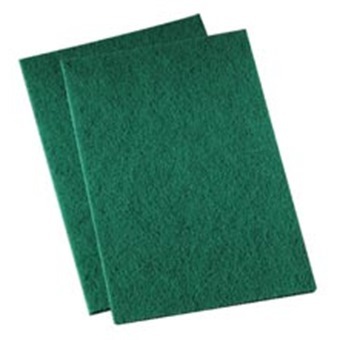 It the original synthetic scouring pad and a performance pacesetter. Use it for everyday cleaning of most cooking utensils and equipment. 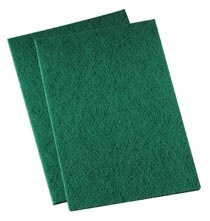 It replaces steel wool and metal sponges.